(C. Geidner, "Texas Executes Man Convicted In Murder-For-Hire Scheme," BuzzFeed News, March 7, 2017; "Remorseful hit man in Texas murder-for-hire slaying executed," Associated Press, March 8, 2017; R. McCray, "40 Years Awaiting Execution," Slate, March 7, 2017.) 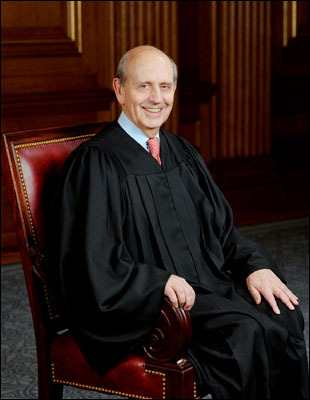 Read Justice Breyer's dissent. See Executions in 2017 and Time on Death Row.